If only I knew how to do that from my iPad on this forum ? Anyone help me on uploading a picture please? Hi and welcome unfortunately I can't help with your pics but hopefully someone here can. Sounds like an interesting project. Please keep us posted. Nice! I see its from Gangsters Paradise GP reg. 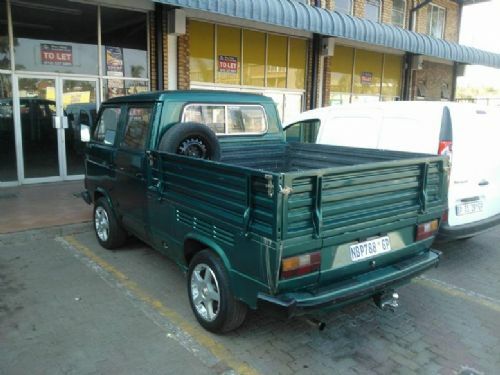 Should have no rust if its spent its life up in Joburg area. is it an air cooled? 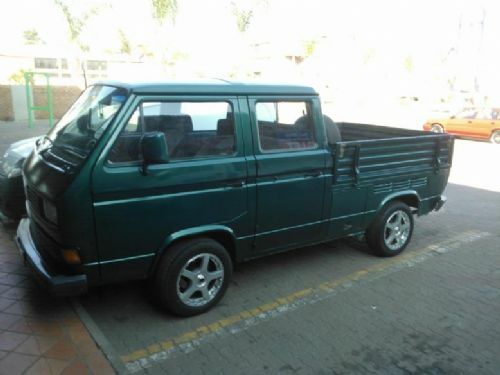 has the triple vents over the rear arches, I have only seen these on air cooled crew cabs. Ford 3.0 v6 was very popular back in the day. Nice sounding but thirsty! 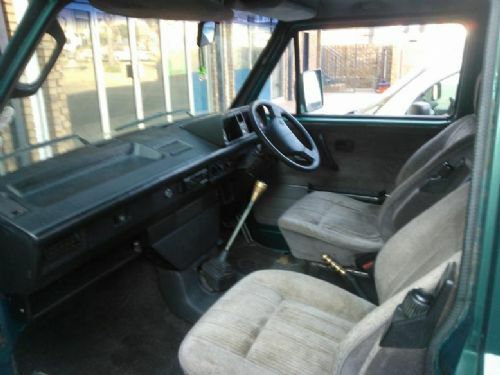 Nice with the later Caravelle seats and SA dash. It should be fine, just a different shape that tristar / caravelle side windows.